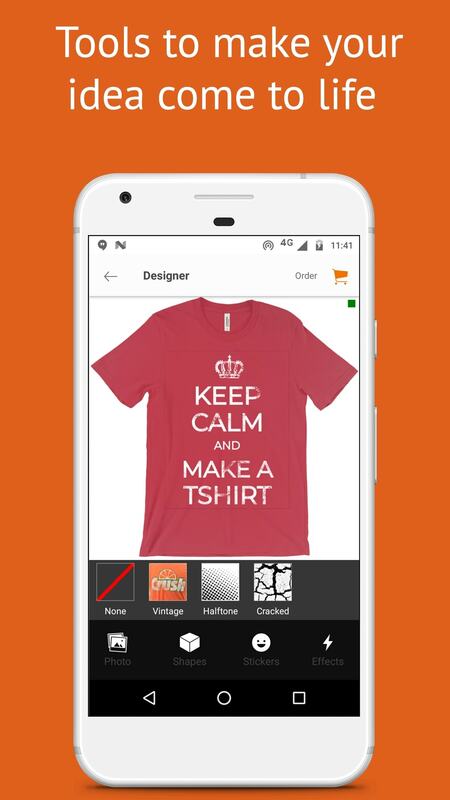 oShirt is waiting for you. 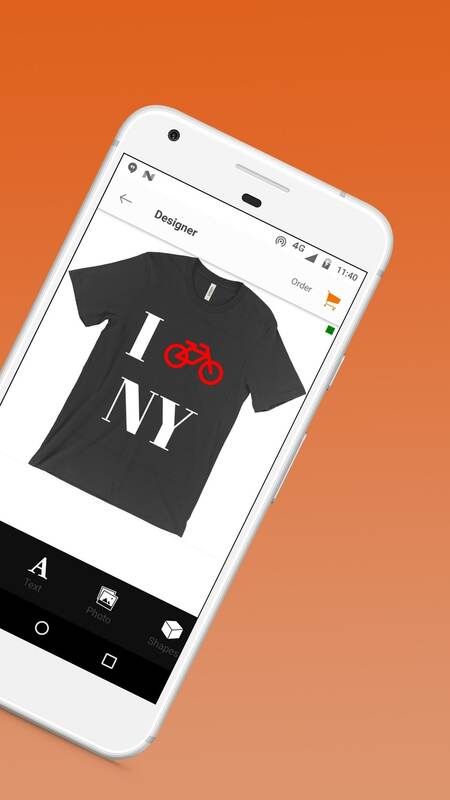 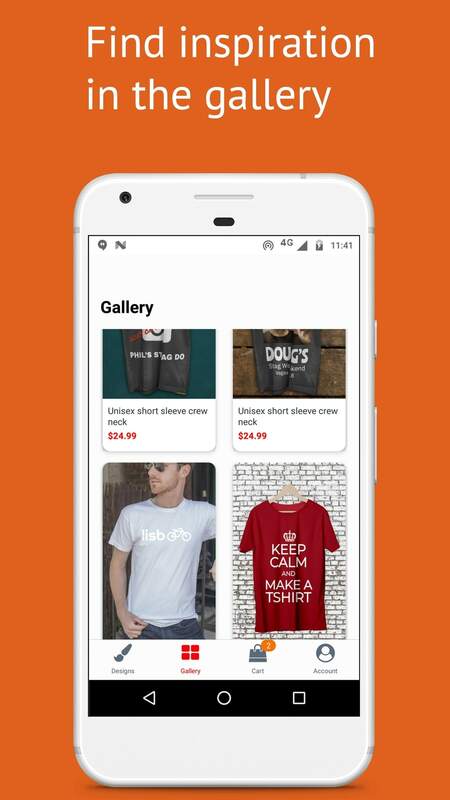 Design and order custom garments from your phone. 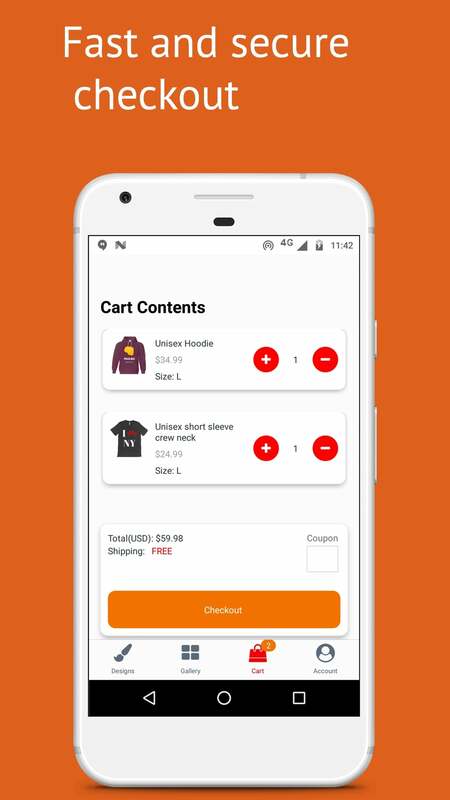 Best of all: for a limited time shipping is free. 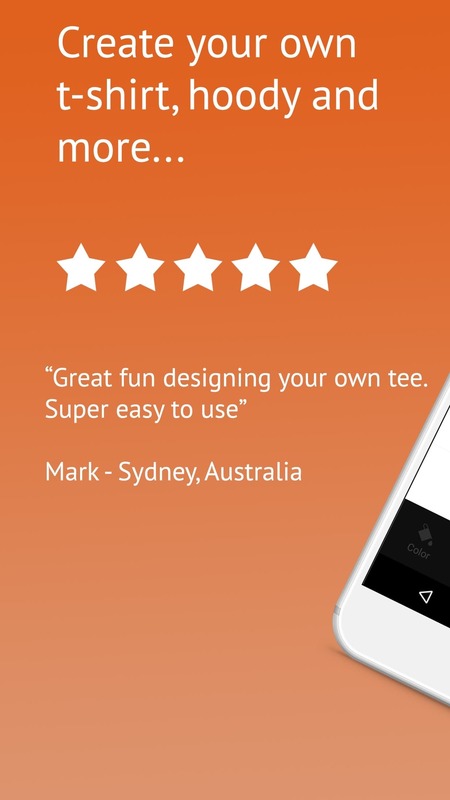 oShirt Shop Rated 4.7 / 5 based on 273 reviews.